All over the world, holiday destinations are seeing a sweeping change in the preferences of visitors and the demand for luxury villas is growing among sophisticated travellers in search of a personalise, full service luxury holiday. Considered a relatively small market years ago, today luxury private villas are becoming the preferred choice for people around the world. They still appeal mainly to an upscale customer, but in some cases can be also quite affordable, especially for groups or families considering a similar level of accommodation in a good hotel, the cost for which can run extremely high for larger groups instead of paying one flat rate for an multi-bedroom villa. 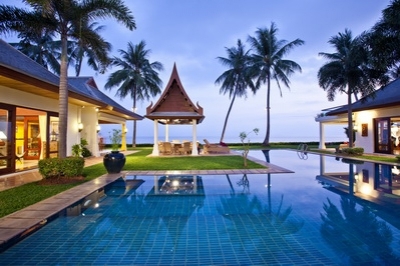 In places like Thailand, luxury villas now come in all sizes and styles. Larger residences are particularly popular, especially for families. These types villas are also extremely popular for weddings and honeymoons, giving the couple space to escape from the stresses of the run-up to a wedding or to simply be together and decompress as they begin the rest of their lives together. 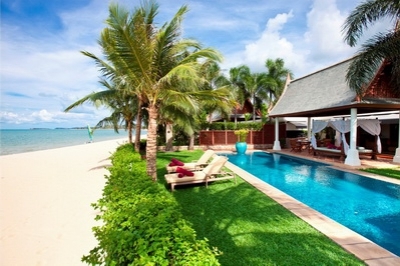 The three most important things about real estate and the same holds true for luxury villas. Islands like Phuket and Koh Samui in Thailand, for example, have no shortage of jaw dropping locations and their topography and size provides many kilometres of coastline, including a good deal of private beaches and coves just waiting to be discovered. 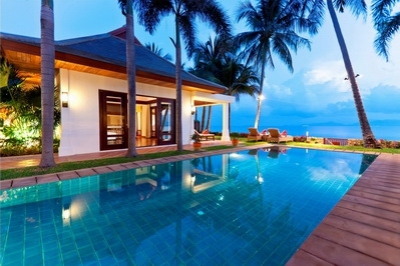 "Islands in Thailand are a popular choice for private villa rentals"
For those seeking privacy, islands are an attractive option, which is why they now boast a choice of private residences to rent, On Koh Samui, for example, it is still possible to have a space of your own and spectacular properties on the island's peaceful north and west coasts offer the chance to stay in absolute opulence with every possible facility at your fingertips. It is worth noting that when villas are described as "luxury" accommodation, the term is generally not thrown around lightly. 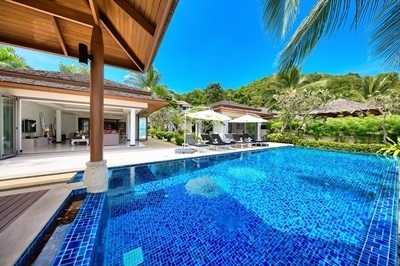 The best villas in places like Thailand and Bali are truly as fine, if not better as any you would find anywhere else in the world n terms of quality and amenities. Features such as state-of-the-art security systems, top class entertainment facilities, private swimming pools, even private beaches are on offer to villa guests. "Staff provide a range of services from daily housekeeping to a private chef"
Staffing is generally handled by a professional management agency that watches over the property, and through these firms customers can decide exactly which services they need in advance of arrival, meaning that guests won’t feel uncomfortable from unwanted help if they prefer to do things themselves, but still allowing those who want to have the complete luxury experience to enjoy the indulgence to the full. villa is simply a stunning and unique property! 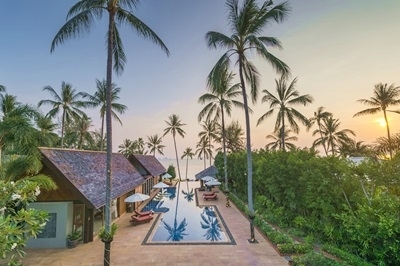 estate, consisting of Baan Kilee, Baan Ora Chon and Baan Puri with world class in villa facilities and services managed by Luxury Villas And Homes. 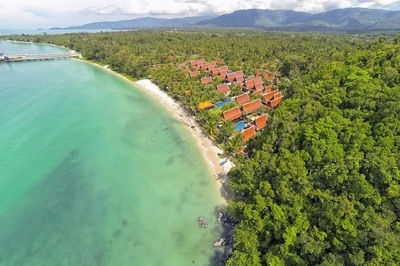 Dhevatara Cove Estate on Koh Samuiâ€™s secluded eastern shore. into an undiscovered ancient civilization.